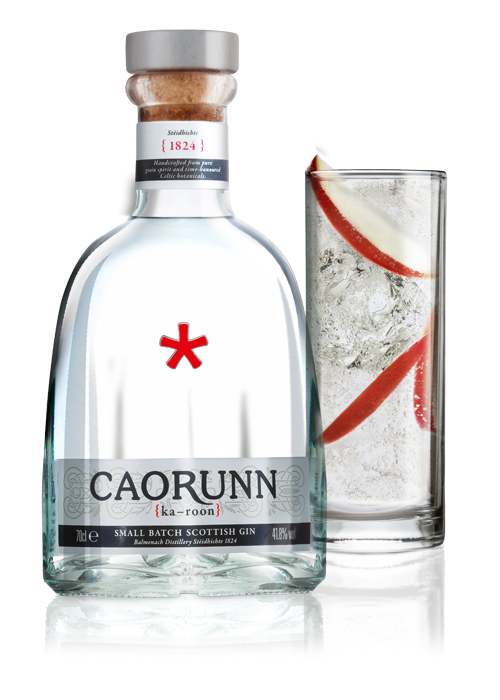 Caorunn, pronounced ‘ka-roon', is the Gaelic word for Rowan Berry – a Celtic botanical that forms the very soul of our gin. 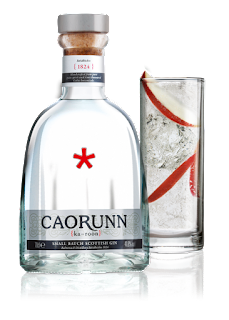 Infusing a total of eleven botanicals in our unique Copper Berry Chamber, we harness Scotland's unique natural resources and age old botanicals to mouth-watering effect. Wild, foraged Scottish Highland botanicals.